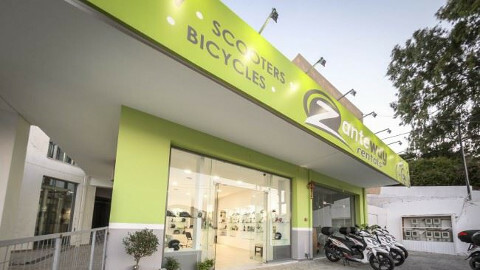 Situated on the beautiful island of Zakynthos, Zanteway is here to fulfil your rental requirements.Our main office is located in Tsilivi which is 3km from Zakynthos Town. 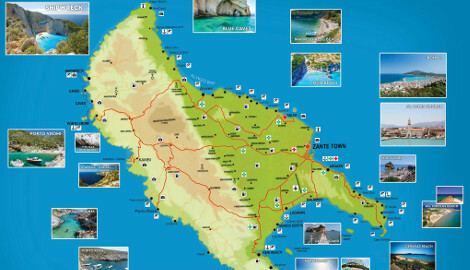 Whichever way you want to explore the amazing sites this island has to offer, Zanteway can help. 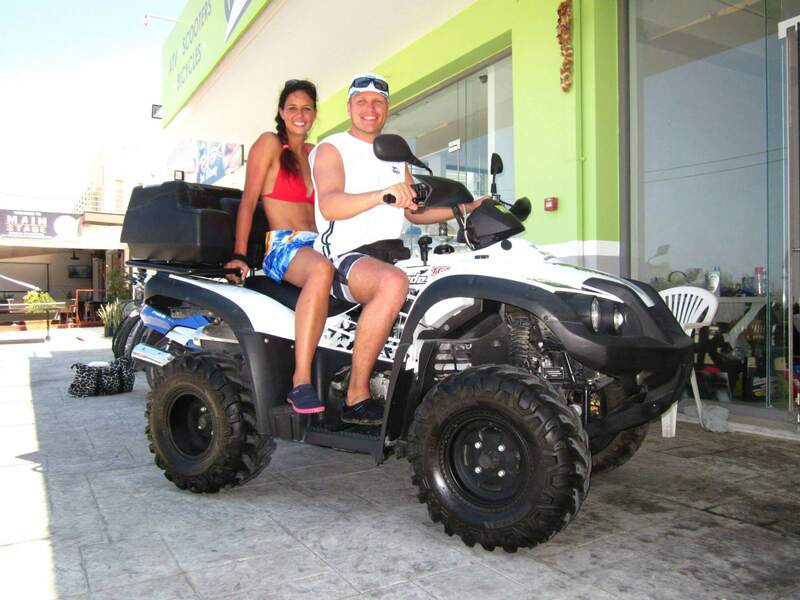 We have a selection of high standard and mechanically sound cars, quads, buggies,scooters and bicycles. 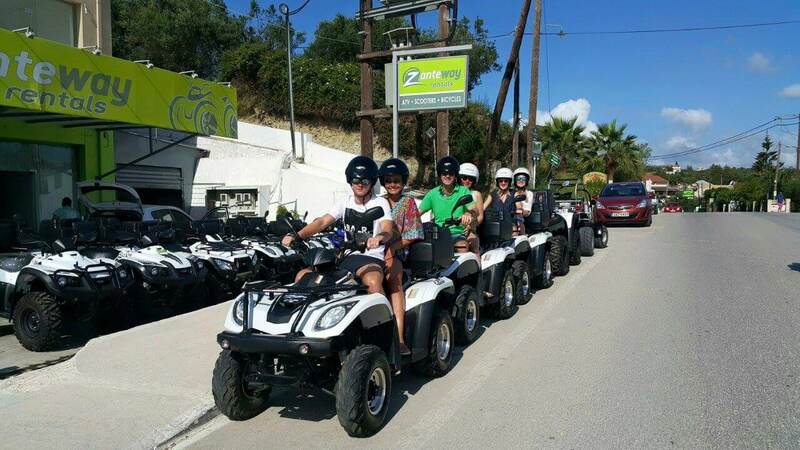 Quality is no question here at Zanteway. 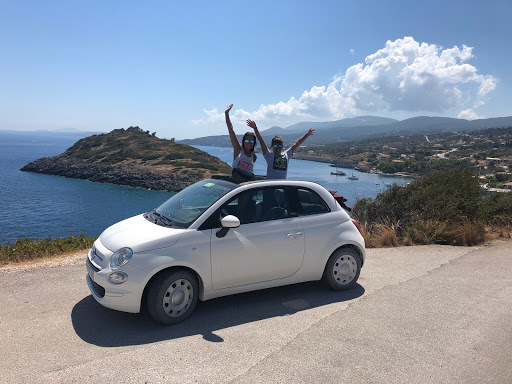 Our vehicles are continually maintained and each time we hire a vehicle out we undertake a full safety check; peace of mind comes as part of the package. 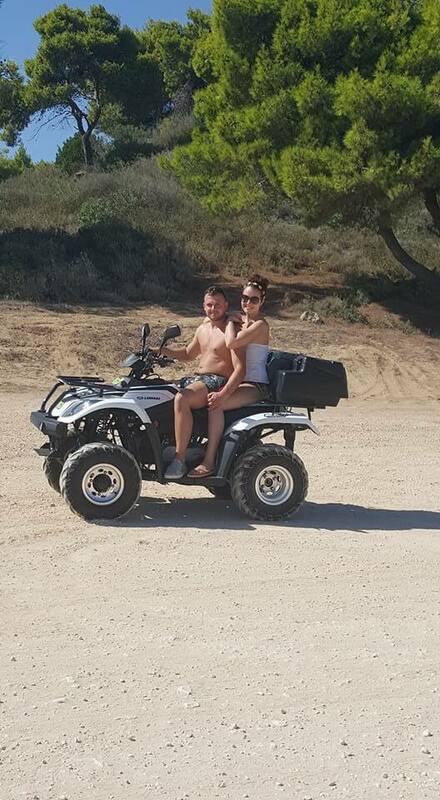 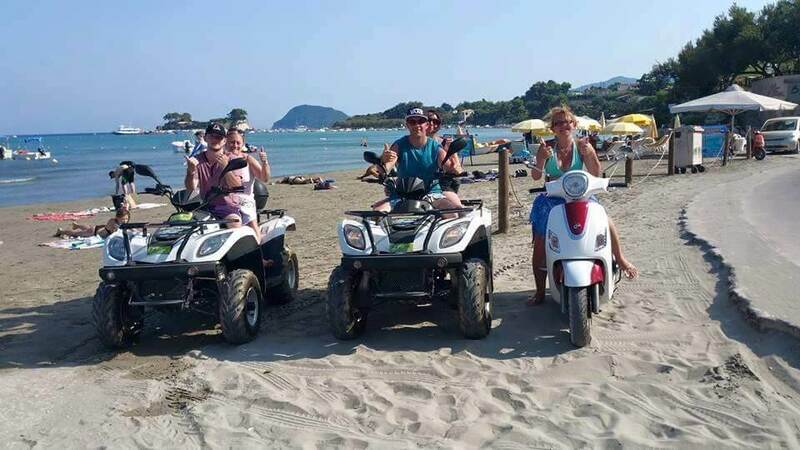 My partner (Juliano) and I (Alkisti) established Zanteway Rentals and take pride in providing you with a high level of service. 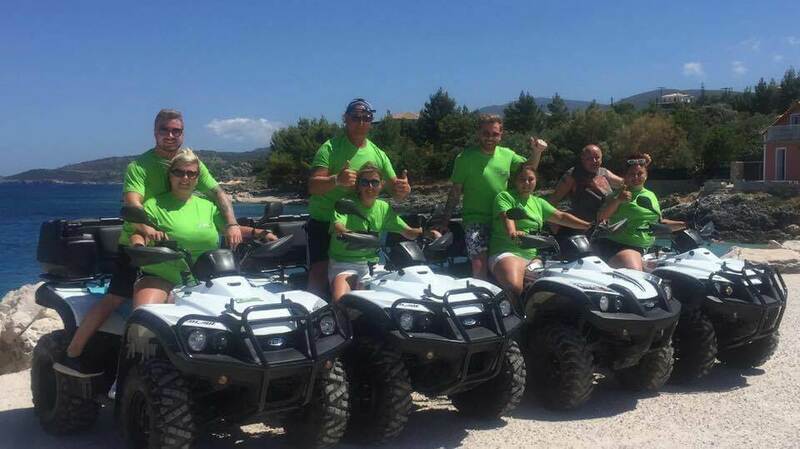 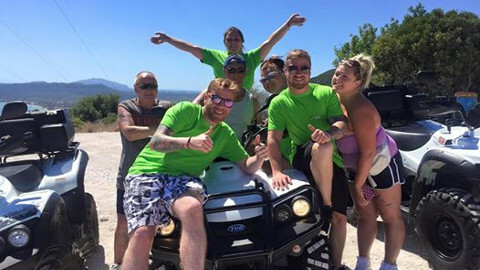 We have a dedicated team who are always ready to look after our customers and deal with any queries or technical problems.Whether you need training on how to operate a quad bike or advice on where to find the best places on the island, we are always happy to help. 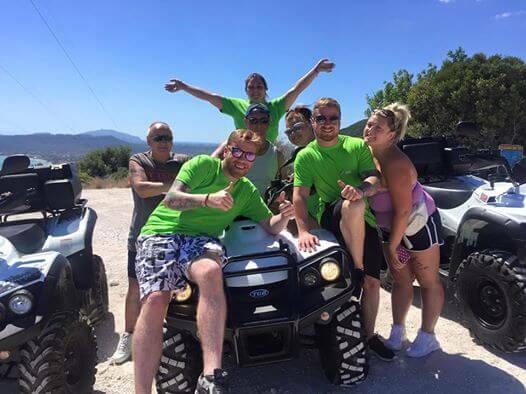 Open daily from 8am till 10pm, we provide the best service around to ensure you have a fun and memorable holiday experience. 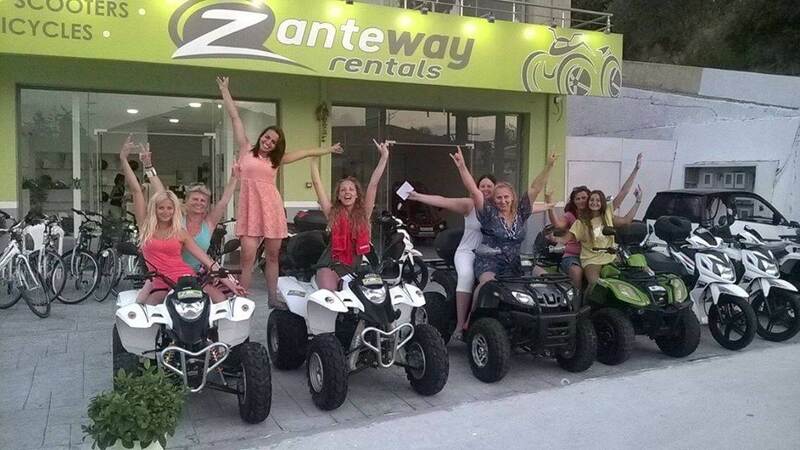 Don’t forget, the only way is Zanteway!